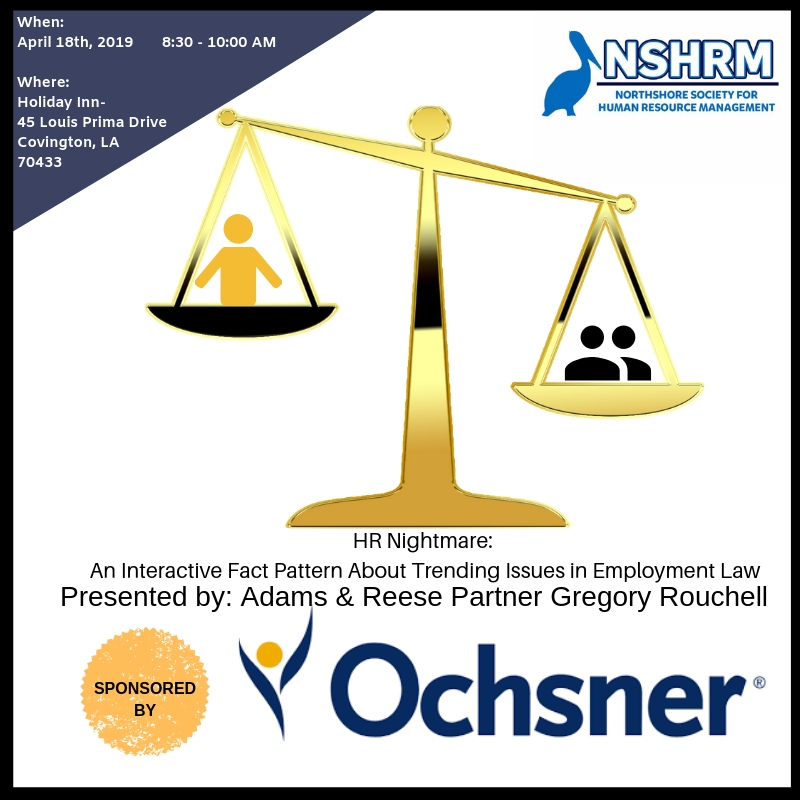 Northshore SHRM is a local affiliate of the Society for Human Resource Management serving 170 professionals on the Northshore of Lake Pontchartrain in Southeast Louisiana. 2019 marks our 20th year as a professional chapter. Our chapter has grown in membership and volunteer efforts. We hope to continue to focus on the initiatives of our Strategic Plan developed in September of 2017 by continuing to grow our volunteer efforts and membership as well as become more involved in the community by teaming up with organizations such as Junior Achievement, Safe Harbor and Token of Love. We are also striving to increase efforts for Diversity and Inclusion. It will be a very busy 2019, and your Board is very glad to have you all as part of our journey. We work diligently together to bring knowledgeable speakers for our programs and provide you with important and valuable information each month. Please do not hesitate to reach out to me if you have any questions. You may reach me at saschwankhart@bellsouth.net. I am honored to serve as your President this year. I look forward to working with you all to support the advancement of the HR profession on the Northshore. 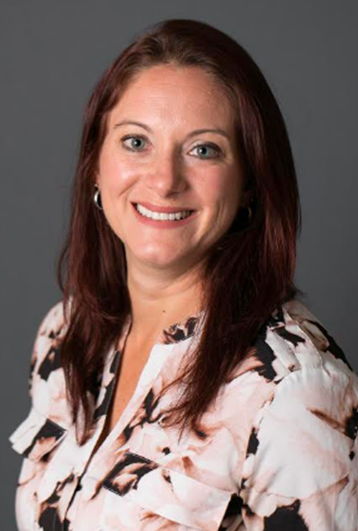 The vision of NSHRM is to serve our community by being the leading voice of Human Resource professionals throughout the Northshore on matters relating to business, legislative affairs, and professional development. NSHRM’s mission is to provide members with the knowledge and tools necessary to excel in their profession through leadership, advocacy, collaboration and networking opportunities to serve as a voice for the HR community. 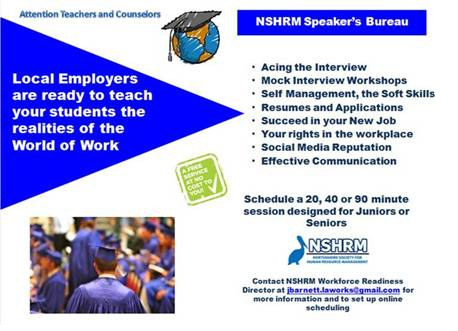 The Northshore SHRM Speakers Bureau connects Human Resource professionals to St. Tammany high school juniors and seniors. 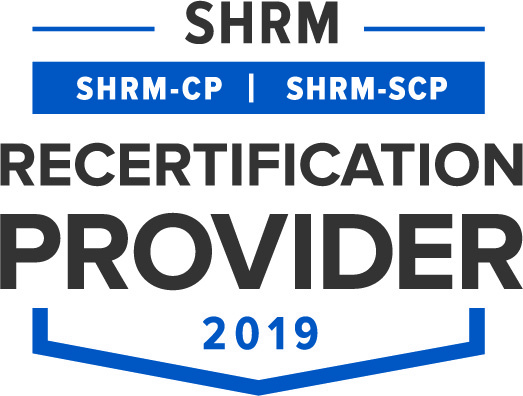 Northshore Society for Human Resource Management is recognized by SHRM to offer Professional Development Credits (PDCs) for the SHRM-CP or SHRM-SCP. Is your company interested in reaching local HR professionals? CLICK HERE for information regarding meeting sponsorship. Please join us for our June Professional Development Meeting which will be presented by Martha Emmett , BXS, Sexual Harassment. We look forward to seeing you there!